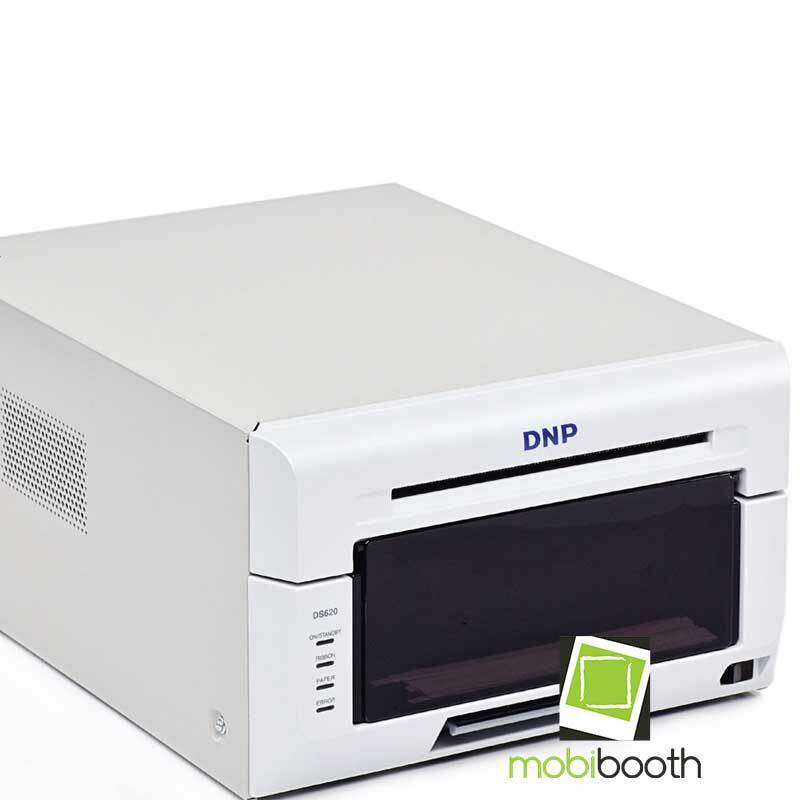 With up to 400 prints per hour, the DS620A is fast with prints in 8.3 seconds! 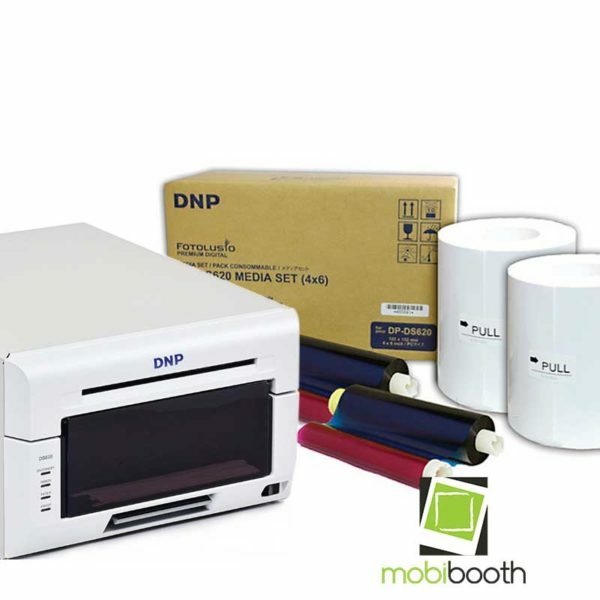 This makes DNP’s flagship printer one of the fastest professional photo printers in the market. The DS620A offers a watermark on the back and high gloss and crisp colors on the front of your photos. Multiple formats provides flexibility offering anything from a 2″x6″ photobooth fun strip up to 6″x8″ enlargements. The same media can be utilized for glossy or matte output based on your needs.